This entry was posted on January 13, 2010 at 11:37 pm and is filed under Naija Dreams, Random. You can follow any responses to this entry through the RSS 2.0 feed. You can leave a response, or trackback from your own site. Speak on it brutha man! Speak!!! p.s. Bros, U still remain on the straight & narrow! Congrats! Me I don almost reach in my Naijarization, where I dey relate more to, in the “words” of Doubleyoo-Ceezee, “even if dem (the country’s nay-sayers?) say na Taboo, we go still dey do”. Just do you! Like Frederick Douglas said… Agitate! Agitate!! Agitate!!! Me likey!!!! despite all the “wahala” i mizzzzzzzz naija o! Good one bro! i could almost taste the gala and plantain chips on the streets on lagos. 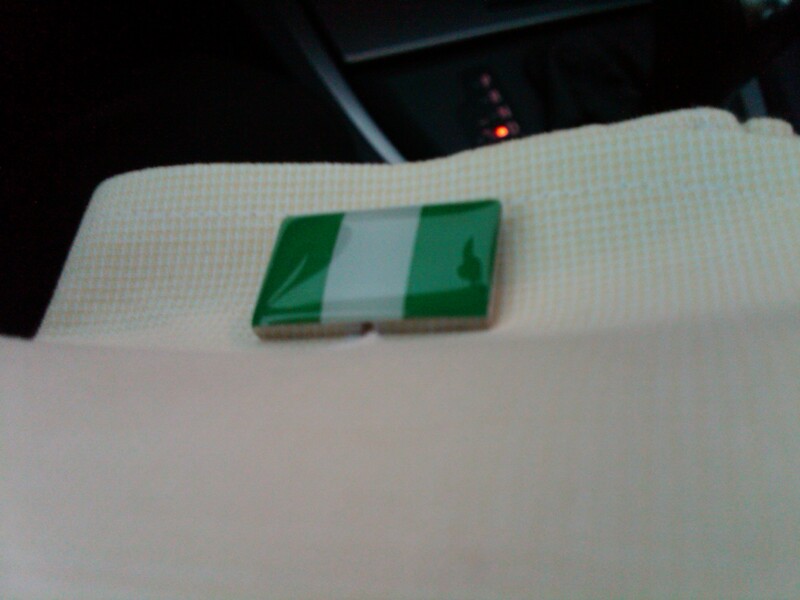 Proud to be Naija any day! !